Tours available from 10AM to 4PM! 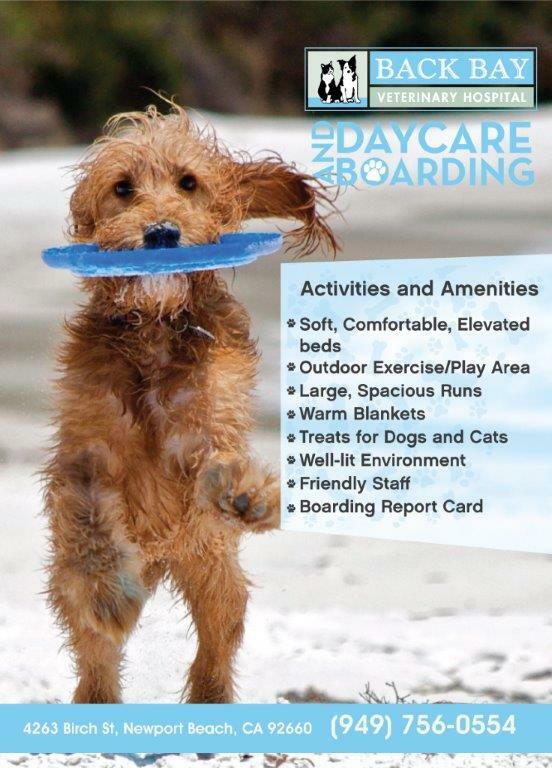 We are happy to offer the best in day care and boarding services! We can accommodate your pets’ needs, and we would love to provide them with care and attention while you’re away. Contact us today at 949-756-0554 to schedule your pet’s stay, we’d be happy to speak with you.